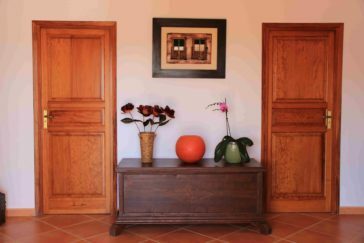 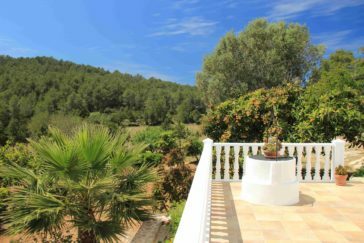 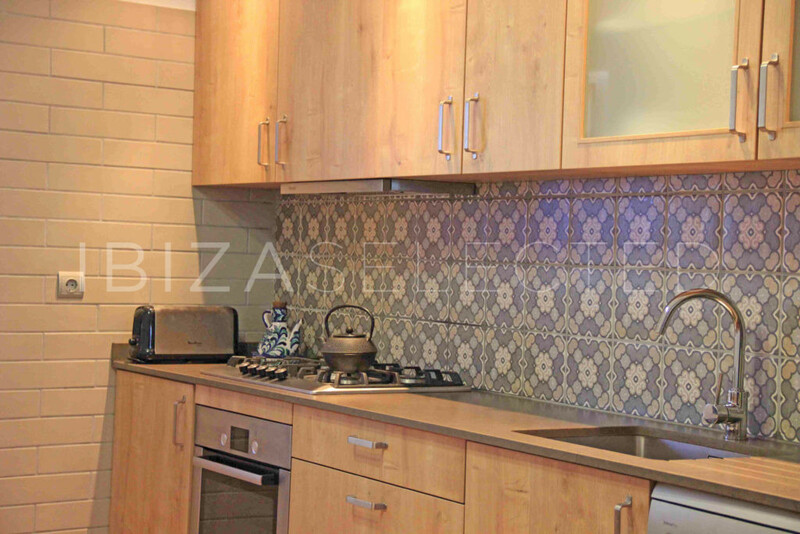 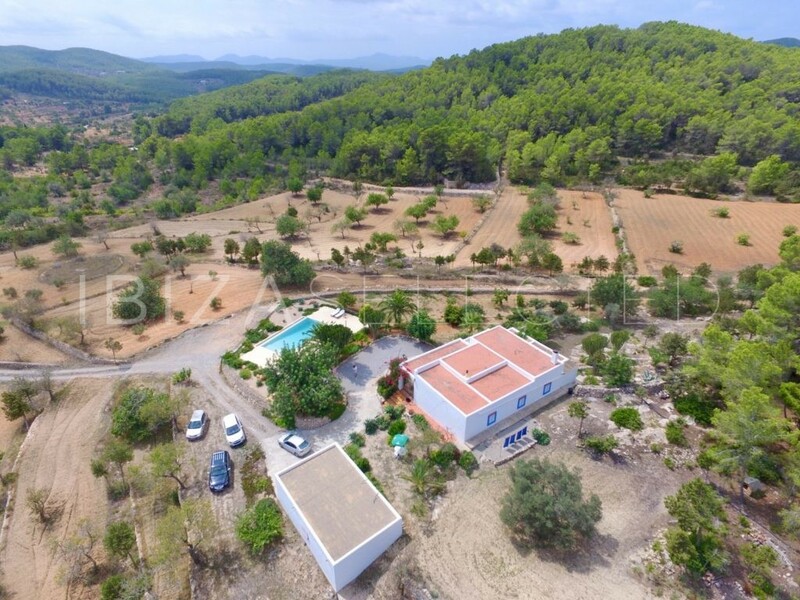 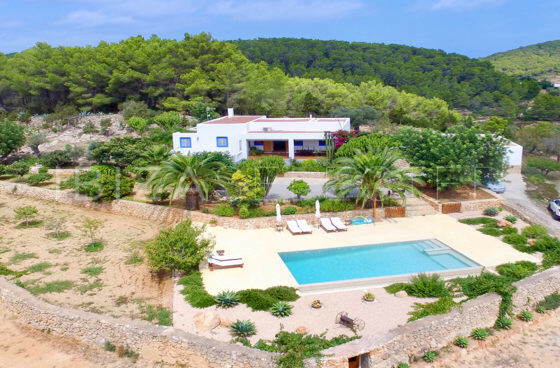 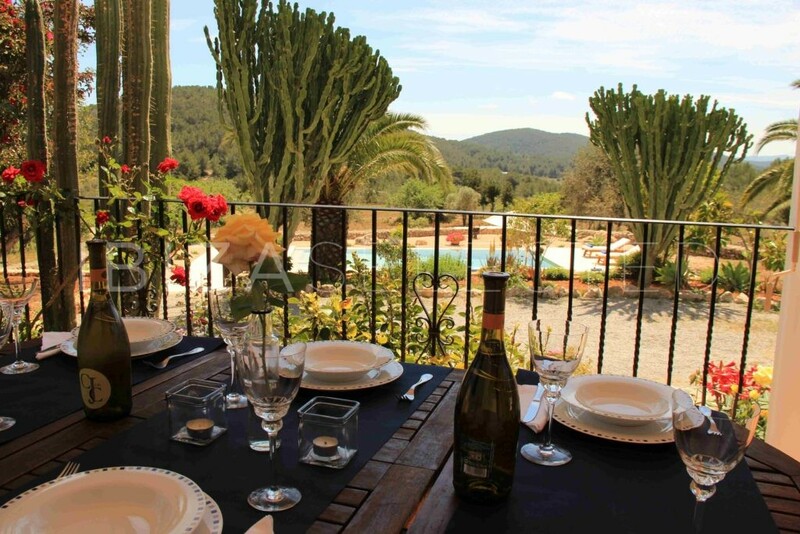 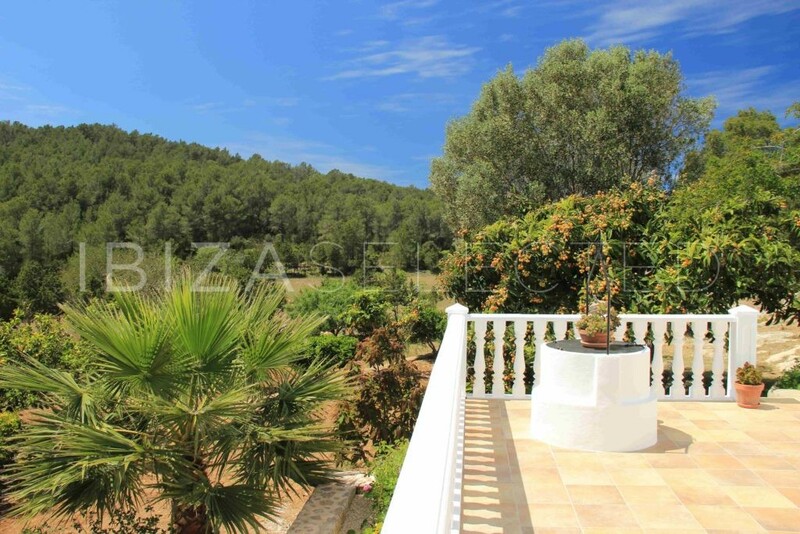 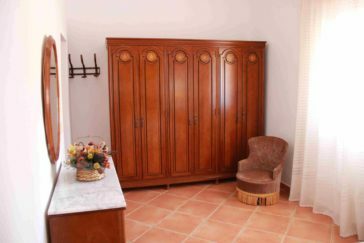 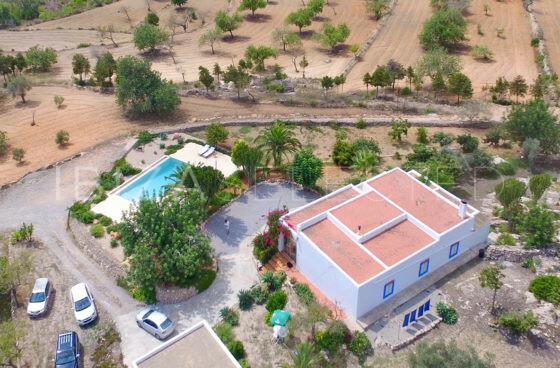 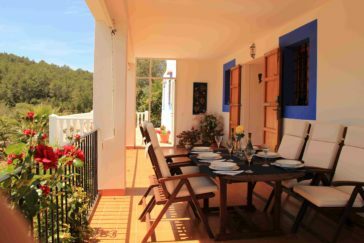 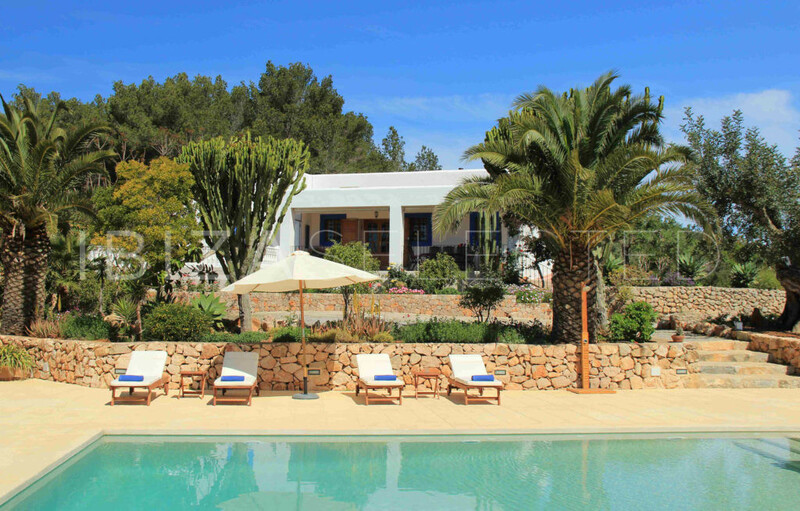 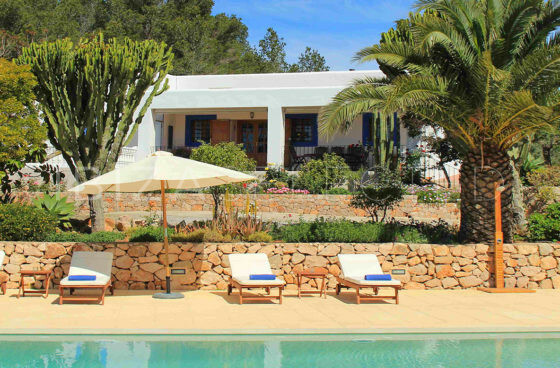 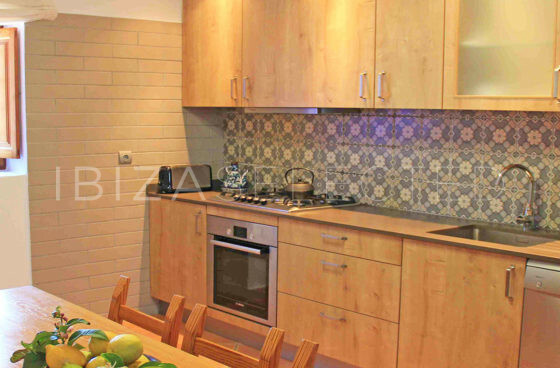 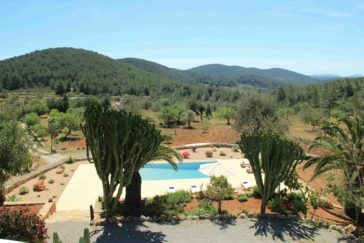 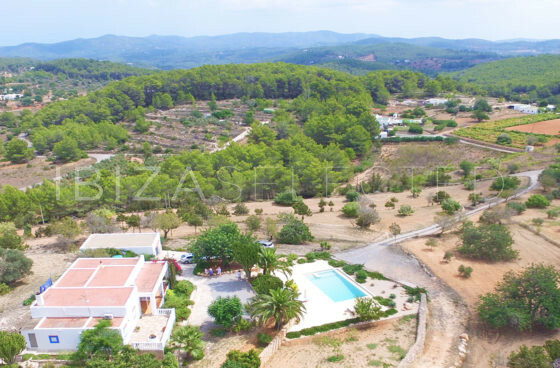 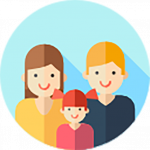 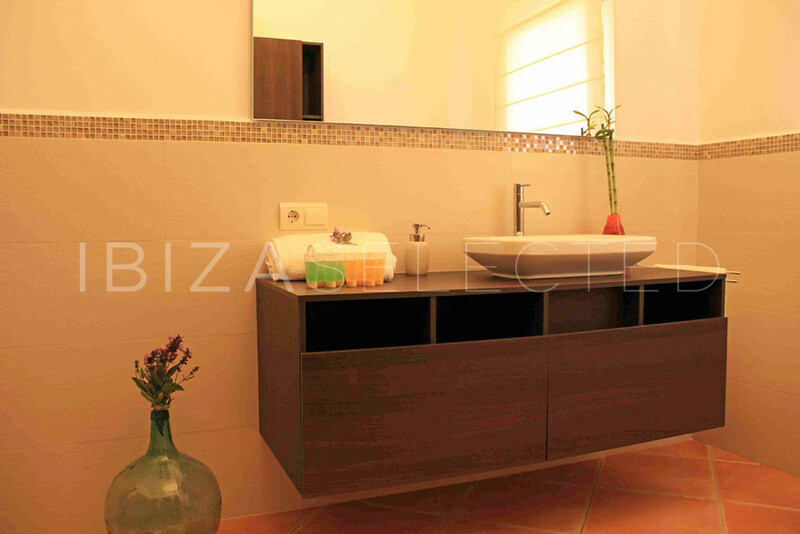 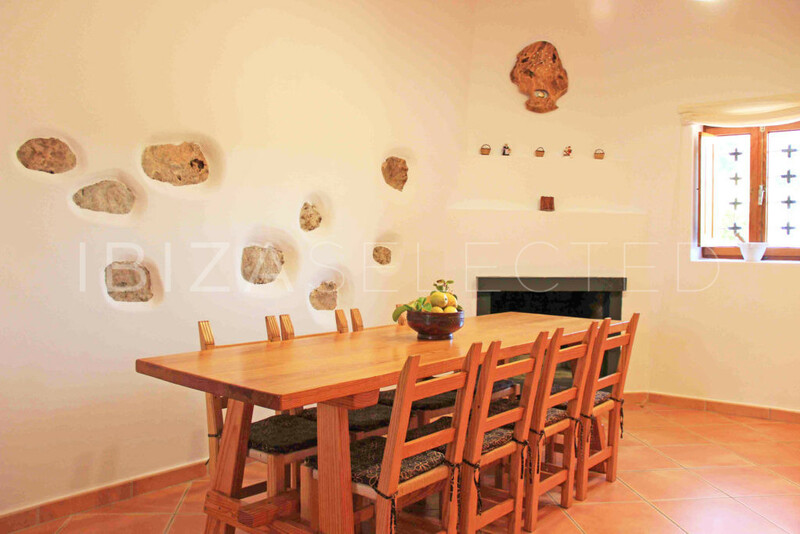 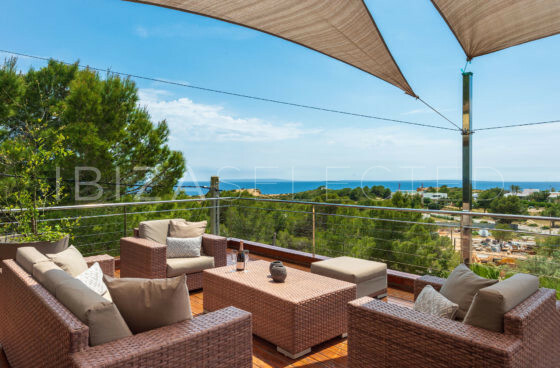 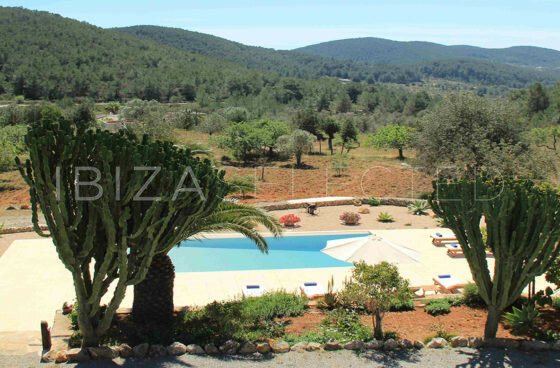 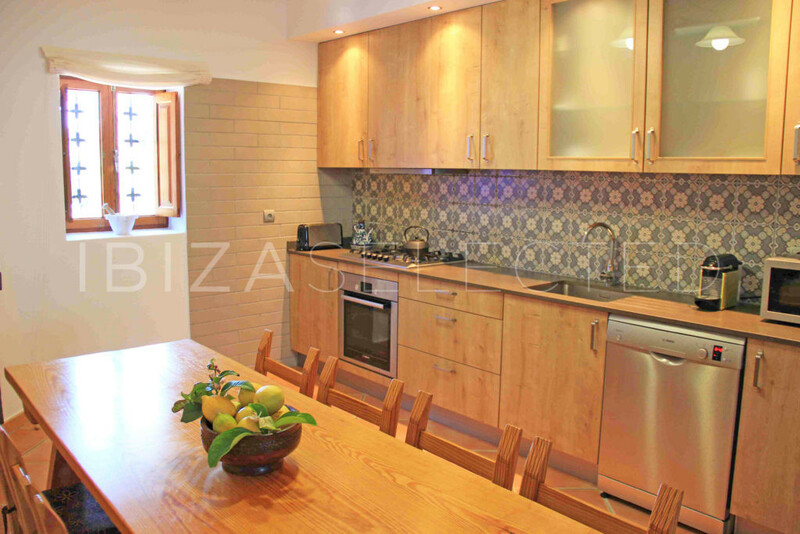 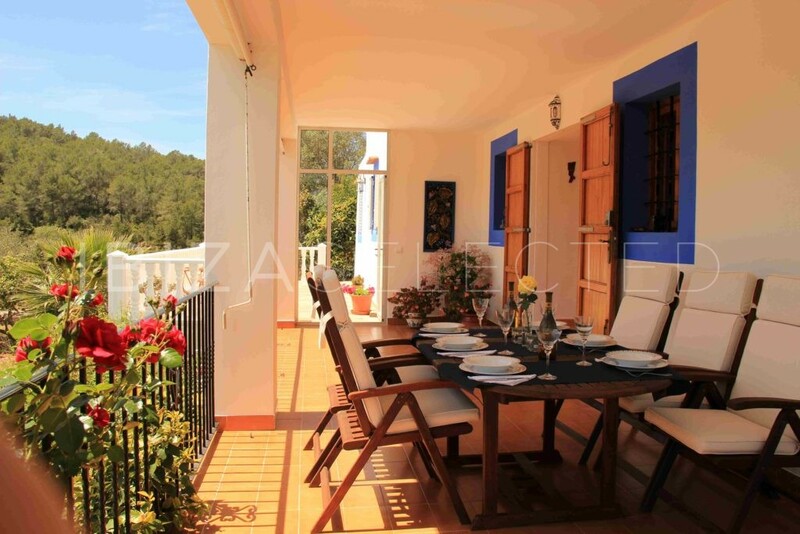 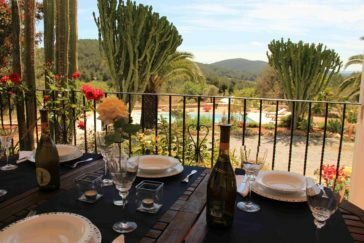 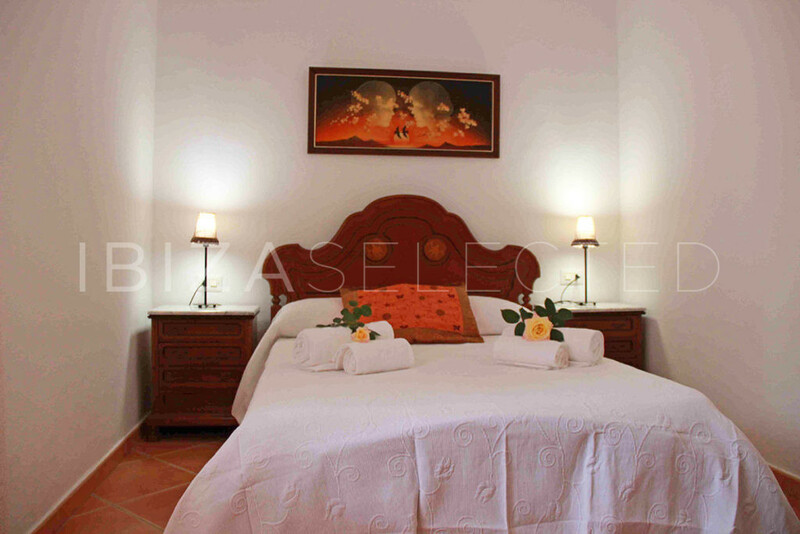 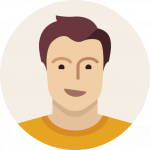 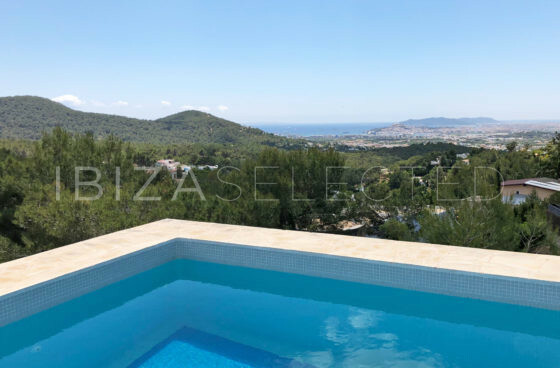 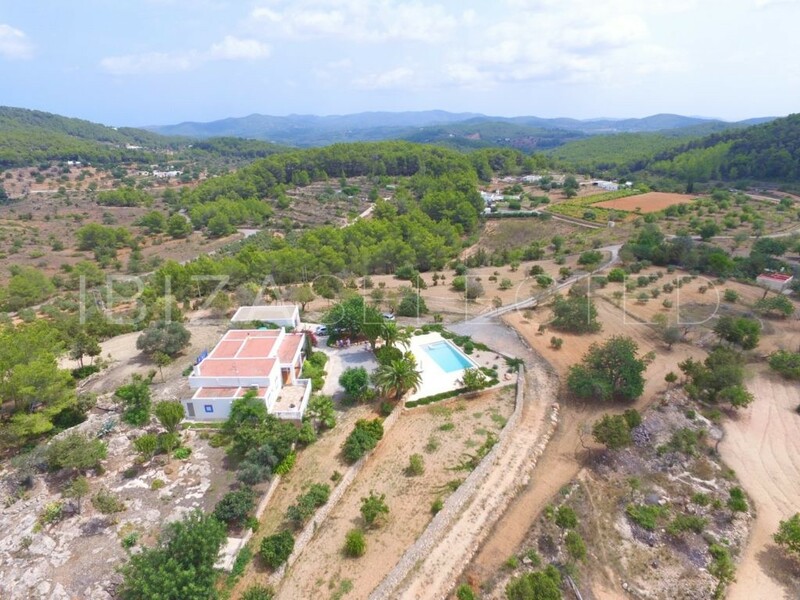 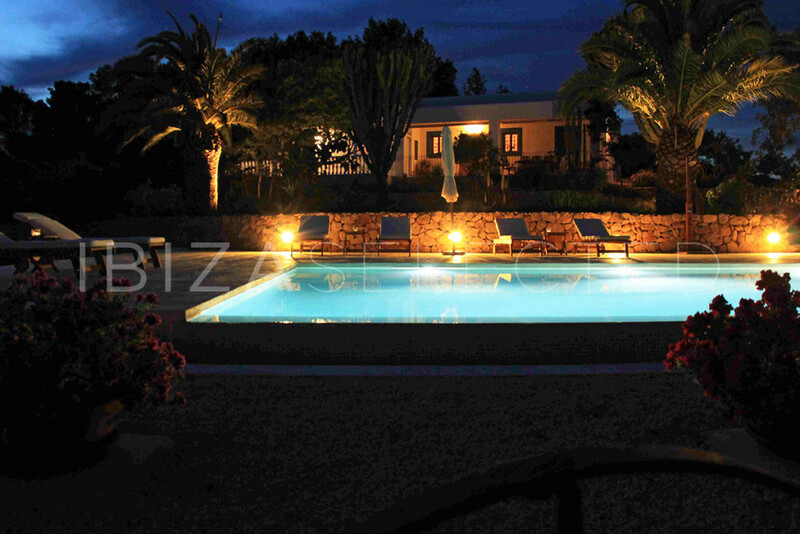 Finca Maria is located in the north of Ibiza, near the small town of Sant Mateu d’Aubarca. 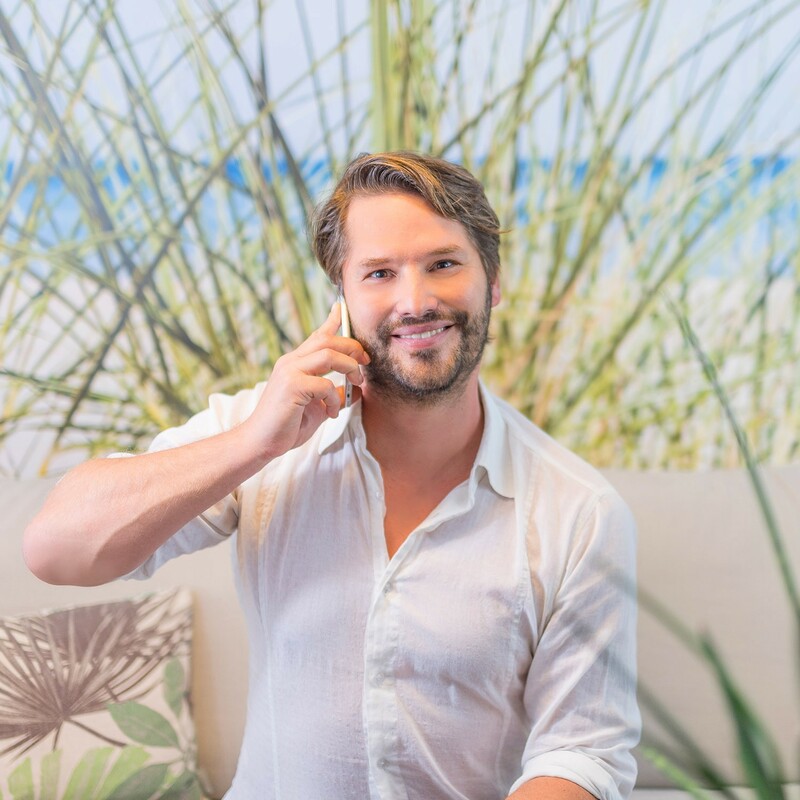 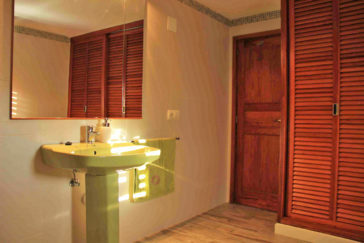 Surrounded by nature, it is an idyllic place to relax and unwind. 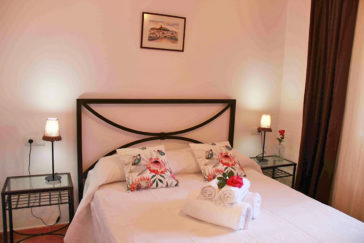 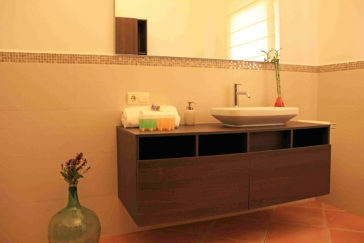 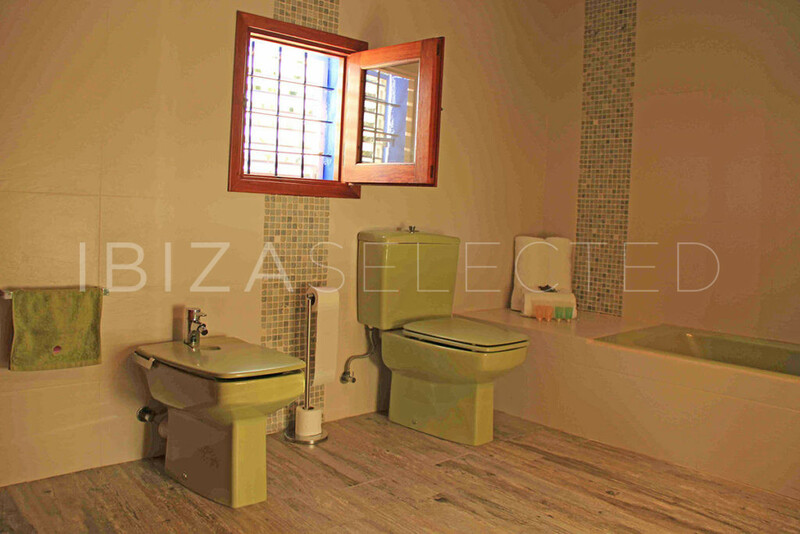 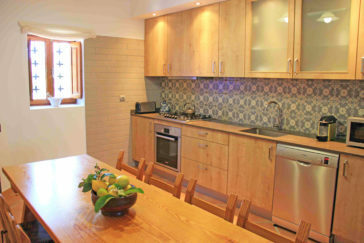 The Finca Maria has 3 bedrooms, 2 bathrooms with shower and bath, a kitchen and living room with TV. In the outdoor area is a large pool with sun loungers and a large covered terrace.